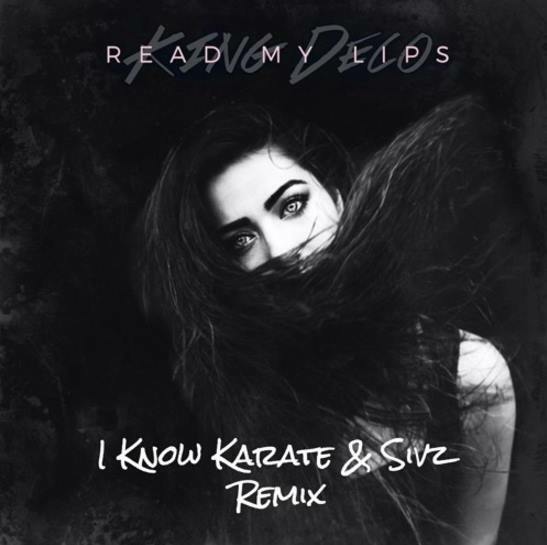 MIA Resident and Femme Fatale Sivz unleashed a fresh collaboration with I Know Karate on King Deco’s latest track that lifts an unexpectedly bright side out of the pop star’s seductive feminine vocals. Stripping the original of some of it’s downtempo haunting bellows, the initial beat introduces a surprisingly summery impression. Twisting away from anything too tropical, this bouncey house melody lays down a funky bassline and layers in the charming chorus from “Read My Lips”. Stringing in classic chops of the cute and poppy sample throughout, overall production of the tune is a more subtle and playful expression of the Vancouver remix duo than anticipated. Check it out! How do you pronounce gqom?